The private lives of strangers can be fascinating, as these tales reveal. 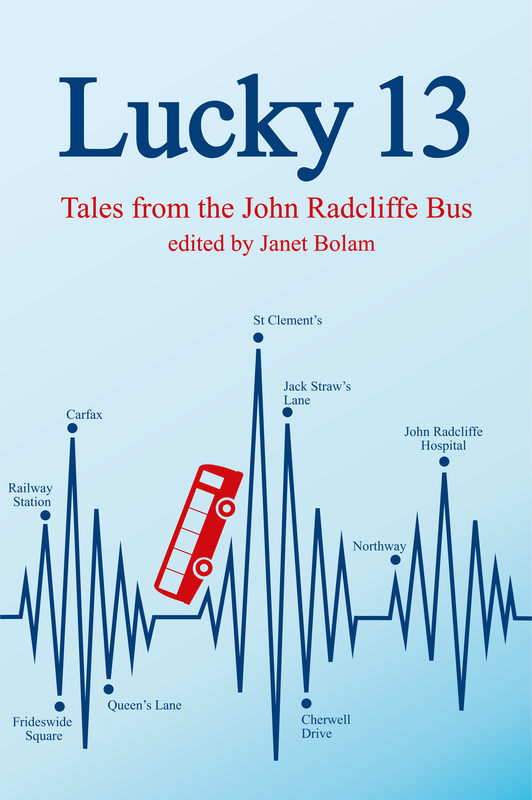 In them, the strangers are all passengers on the No 13 bus leaving Oxford Station at 1.15 in the afternoon, arriving some 40 minutes later at the John Radcliffe Hospital. During their journey more passengers get on and others get off and they rarely interact. But behind each inscrutable facade are the joys and fears of complex private worlds and private thoughts. This is a book to dip into. It will, of course, help pass the time on a bus journey or even in hospital, but it is intended to give pleasure to anyone who enjoys reading about other people and their lives which may be exciting, sad or just plain different. ​All proceeds from the book's sale are being donated to the Hidden Heroes Fund of the Oxford Radcliffe Hospitals Charitable Funds (registered charity 1057295) which supports staff recognition, development and training across all the Trust's hospitals.